Do you watch your thoughts? I try to do that all the time.. But not when i m running and i keep watching my thoughts being aware of my feet in my shoes. It robs me of being "in the zone". But not with the Floatride. I am not even conscious of the "newness" or rather the "strange-ness" of my shoe. And that's good! Especially for me - because i had suffered ligament tear to my ankle previously and my knees gave way previously when i was obese at 95kg. Every new trainers put me in this freakish mood where i will be super aware of how my shoes are performing. Is it flip flopping my ankle joint? And not offering it the stability i need. And there were occasions where i put on high cut shoes to protect my ankles, and it restricted my mobility to the point of pain at my knees because it had to compromise to my restricted ankle movements. It became worse when i put on my knee guard as it then hurts at the hip. The stability-mobility continuum and its compromise and omg! The pain thereafter! But now i have the Floatride, which works real well for me. Somehow it feels like an extension of myself. And i even tried it with and without socks. I love this Reebok, not only because it is trendy (which i am a slave of!) it has sound research base to it. The trendy upper is a blend of two qualities of fabrics that comes together near the heel, and the shoe is kept stable with a plastic grid. Its sole are two unique wavy foams that are placed on top of a solid outsole. This lightweight bouncy foam and its top mesh fabric felt lighter. 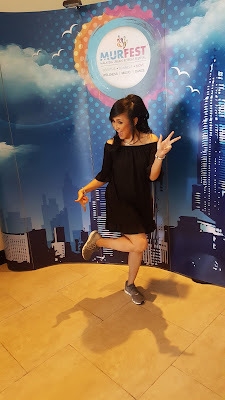 The sole of Floatride Foam (the white part), and standard EVA foam (the colorful part) - its zig zag triangle boundary near the toe and midsole to makes the shoe flex better during my stride. The shoes technique combined here - the Floatride foam and EVA foam does the work well for stability and movement. 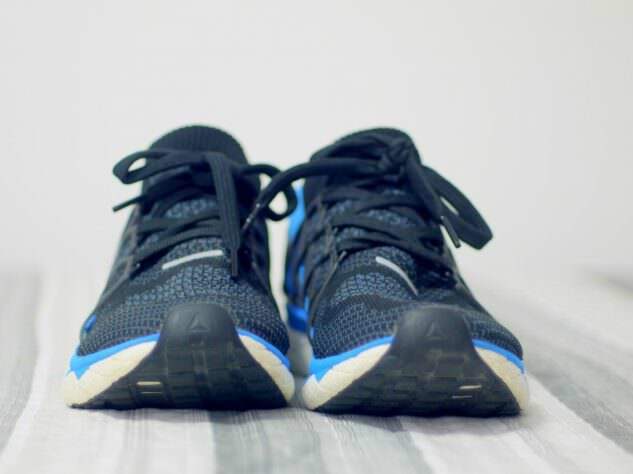 There’s enough flex for most runners, and good for supporting your feet around the edges of the shoe. The squishy feel of the foam, coupled with stability helps the floating feel during running. The sole feels good during my runs. 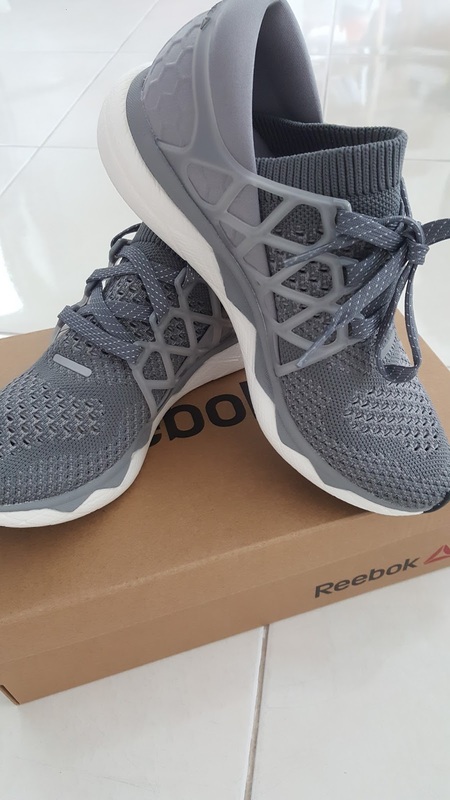 I like the Reebok Floatride Run Upper - it looks super cool - with an UltraKnit knitted upper (from toebox to midsole) with a 3D heel cradle. Strength in design. Its breathability capability is what i love about this shoes. Dont you hate it when you run and your feet starts heating up and i simply hate being aware of the heat in my shoes. Almost claustrophobic. But not with the Reebok Floatride. Comfort? Most certainly!. I experienced no blistering. And the sock upper feels comforting and yes, super cool trendy too! Here I am at the Launch of MURFEST showing off my Floatride. And yes, I will be sharing my personal journey from obesity to effective weight loss (from 95 kg to current). Most importantly, i will be sharing with you scientific-based knowldge and practical applications on weight loss shortcuts that work! Dee Dee Mahmood, multi award winning Celebrity Exercise Physiologist and Nutritionist, is the Academic Adjunct Senior Lecturer at Edith Cowan University Australia. Her PhD research on obesity was chosen for its impact on obesity in Asia and was accepted and presented at the President's Cup Award, American College of Sports Medicine Northwest Annual Meeting in Tacoma, Washington. 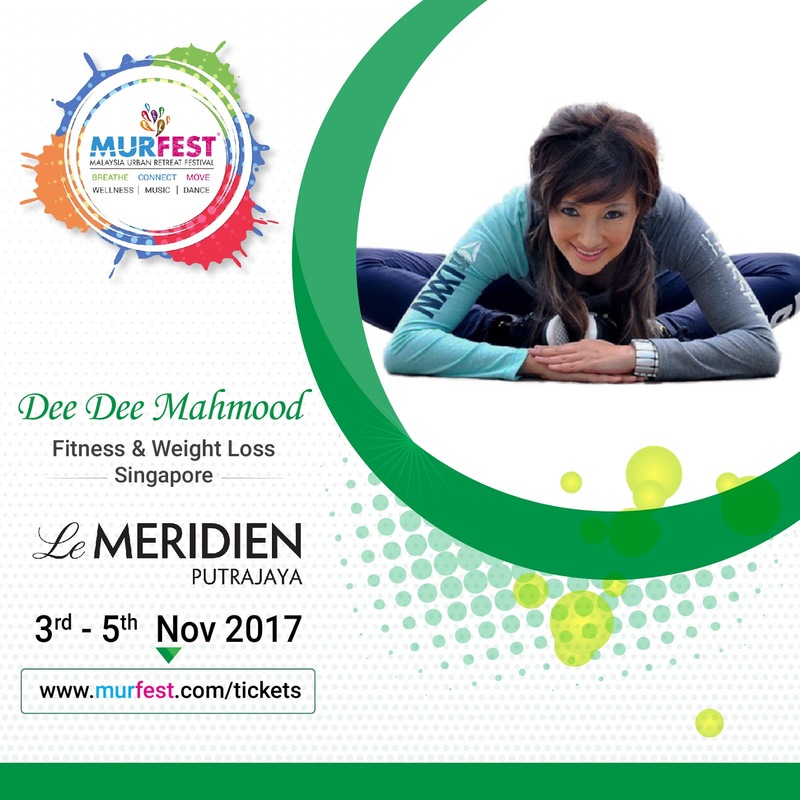 Ambassadors to brands like Reebok and Norwegian Seafood Council, this TEDX Speaker has several signature community programs to her name, Fat2Fit Asia and Walking Football for Health Asia. She conducts synergy on community and corporate health and research collaborations internationally.